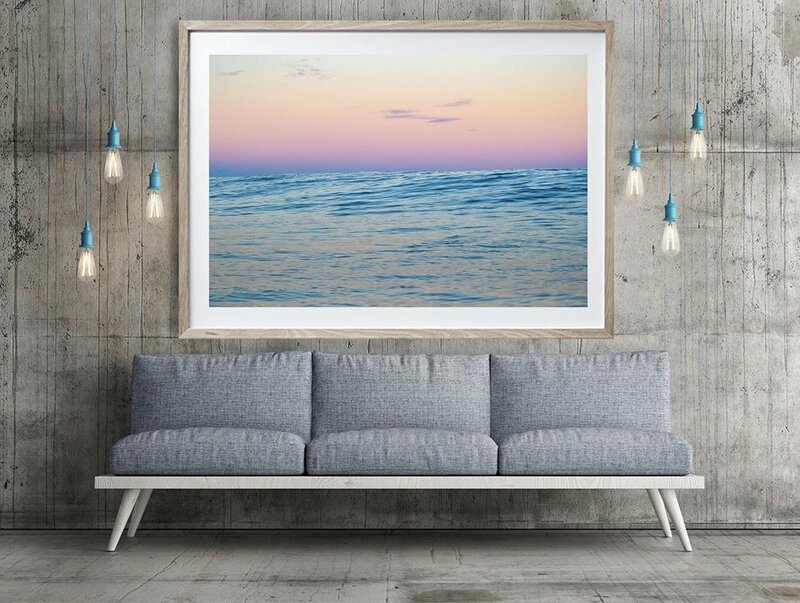 Some of our recent surf photography prints for sale and also some of our aerial surf photography pieces have been very popular of late. From Fiji to Indonesia to europe, the images speak for themselves. Some of our recent pieces are below, or check them out here or here.